As you may know, Resident Evil Revelations 1 and 2 are being remade for the Nintendo Switch. They’re getting improved graphics, extra control options, and all the usual things you’d expect from such titles. But it seems that’s not all there is to it. Oh no, there are two other additions to the remade games that are rather interesting indeed. Namely, new mini games! 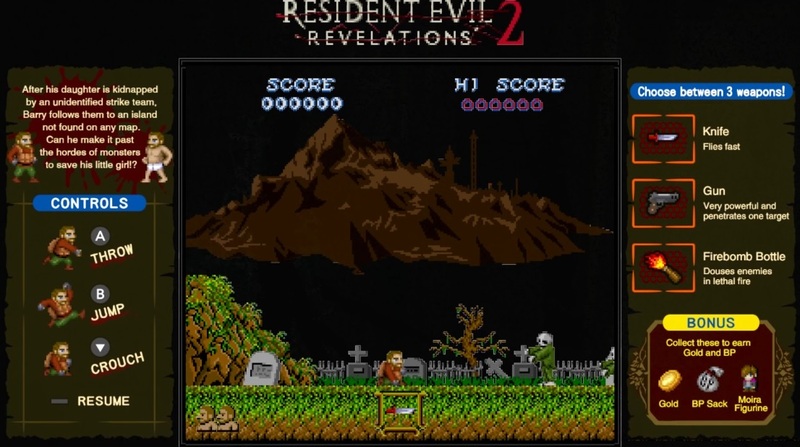 Yep, the two Resident Evil Revelations remakes now both have new retro styled mini games in them, with players who do well there being able to unlock things for the main game. And while the first of these (Ghost Ship Panic) is a bit crap (it’s literally just an Atari era game where you shoot zombies walking down a poorly pixelated background), the second one is actually rather interesting. Why? As you can tell, it works pretty well all things considered. And given how the full game seems like it could be included here, it’s quite an impressive bonus for a title like this one. So yeah, congrats Capcom. You actually came up with an interesting extra for your Switch compilation game, and managed to add a bit more than just the usual HD upscaling found in every other port in existence. Nice to see Nintendo fans are getting something interesting for their patience here! 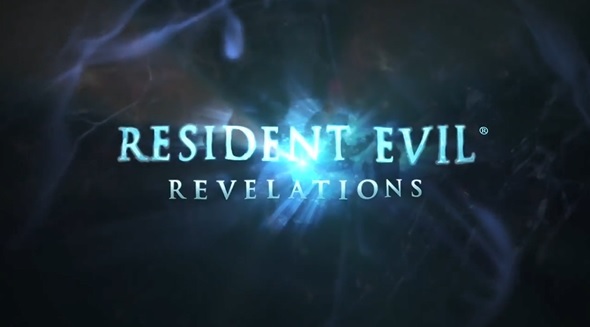 Resident Evil Revelations 1 and 2 Are Coming to Nintendo Switch!